In 2016, a new artist with a lot of attitude came down like a bomb in Sweden. She brought physical energy and the synth was responsible for the mechanical rhythm. Rein, as the artist calls herself, was described as a continuation of the 80’s EBM scene — electronic body music. But categorizing Rein’s music as retro would be just wrong and, of course, there are similarities with 00s electroclash artists such as Peaches. But, two EPs into her career show, Rein, with her powerful energy and musical talent, shows that she wants to be an artist who impresses on her own merits. 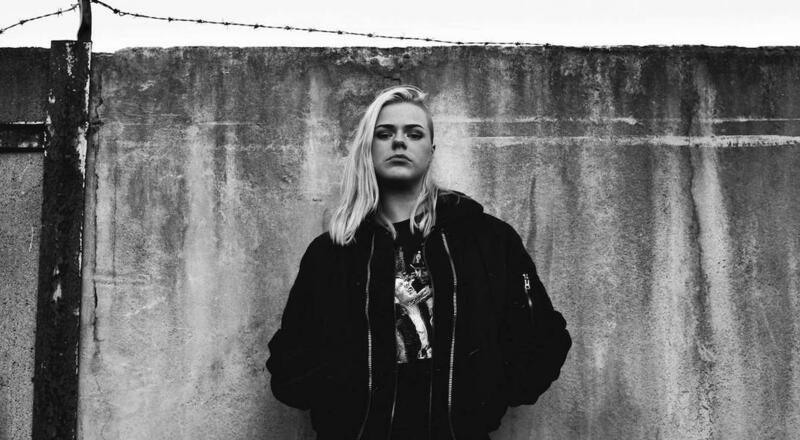 In fact, Rein has a lot to live up to: her dad had a career as a singer in Sweden in the 80s, and her half brother is no less than Sebastian Ingrosso a member of Swedish House Mafia. An international breakthrough should be possible around the corner even for Rein, who actually refused to open for Marilyn Manson on a European tour. I have heard rumors that Rein is coming closer to pop on forthcoming releases, at a guess alternative pop. We’ll see. However, it’s interesting to follow this force of an artist.